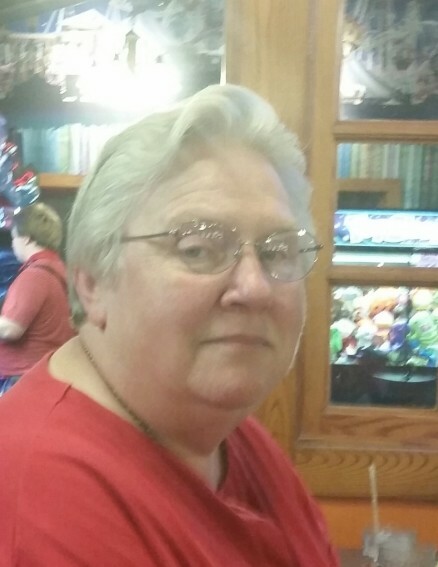 Sara Alley Smith, 69, of Albany, GA, died Thursday, February 7, 2019 at Phoebe Memorial Hospital. Funeral services will be held Monday, February 11, 2019 at 11:00 AM at Sunnyside Baptist Church. Rev. Charles Jones and Rev. Terry Sinard will officiate. Interment will follow at 1:30 PM CST at Memory Hill Cemetery, 2414 Hartfield Hwy, Dothan, AL. Mrs. Smith was born in Newton, AL to Carlton Alley and Mattie Boswell Alley on October 9, 1949, attended Wicksburg High School and moved to Albany, GA in 1975 from Pensacola, FL. She was a homemaker and worked with her late husband, Freddie Smith in their family business, Lock-Smith’s Services and for the last three and one half years, she had been employed with A-1 Lock and Key. Mrs. Smith was an active member of Sunnyside Baptist Church. She attended the Happiness Class, taught The Female Youth Sunday School Class, delivered fruit baskets for the holidays and served for many years as the WMU Director. She also participated in Prison Fellowship Ministry and Angel Tree. She is preceded in death by her husband, Freddie Smith, a daughter, Freida Smith, two sisters, Annie Grace Alley, Jeannette Parker, and three brothers, Jimmy Alley, Ray Alley, and Billy Clyde Alley. Survivors include her daughter, Felicia Cartmell, her grandson, Andrew Cartmell, both of Albany, GA, and two sisters, Carolyn Brown and husband Jackie, Daleville, AL, and Mary Cook and husband Joseph, Keithville, LA. The family will receive friends on Sunday afternoon from 3:00 PM until 5:00 PM at Mathews Funeral Home. Those desiring may make contributions in the name of Sara Alley Smith to Sunnyside Baptist Church, Prison Fellowship Ministry or Angel Tree, 320 S. Mock Road, Albany, GA 31705.